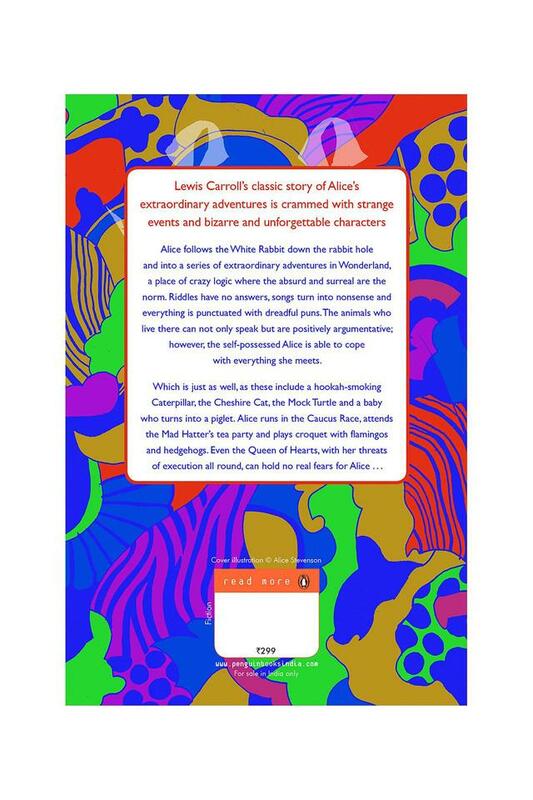 Lewis Carroll classic story of Alice extraordinary adventures is crammed with strange events and bizarre and unforgettable characters Alice follows the White Rabbit down the rabbit hole and into a series of extraordinary adventures in Wonderland, a place of crazy logic where the absurd and surreal are the norm. Riddles have no answers, songs turn into nonsense and everything is punctuated with dreadful puns. The animals who live there can not only speak but are positively argumentative, however, the self-possessed Alice is able to cope with everything she meets. Which is just as well, as these include a hookah-smoking Caterpillar, the Cheshire Cat, the Mock Turtle and a baby who turns into a piglet. 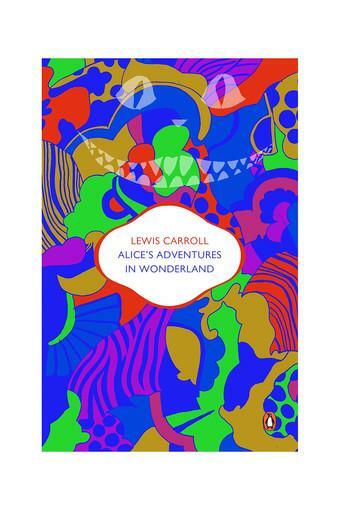 Alice runs in the Caucus Race, attends the Mad Hatter tea party and plays croquet with flamingos and hedgehogs. 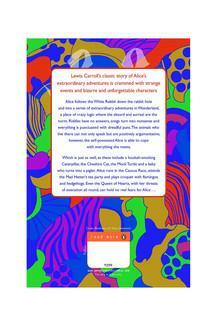 Even the Queen of Hearts, with her threats of execution all round, can hold no real fears for Alice . . .